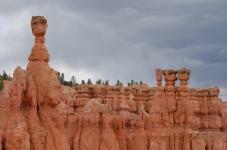 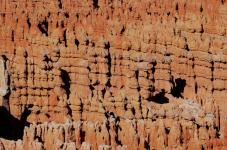 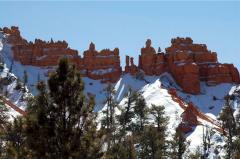 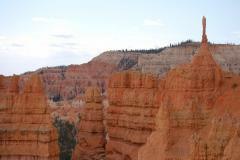 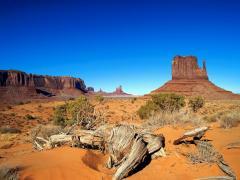 Grand Canyon plus Monument Valley plus Bryce Canyon all in one tour! 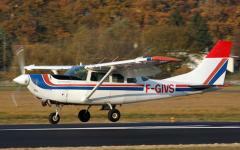 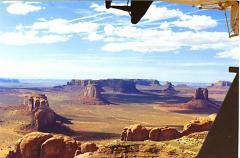 Fly from the Grand Canyon to Monument Valley. 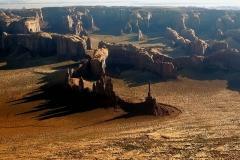 Fly from Monument Valley to Bryce. 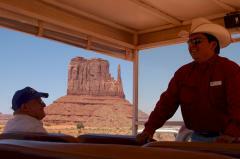 Your Navajo guide will drop you off at the small Monument Valley air strip for the flight to Bryce Canyon. 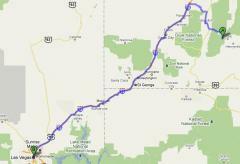 This would take over five hours by road, but you will get there in a little more than an hour! 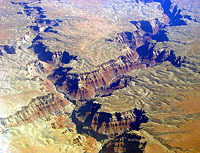 The desert and rock formations underneath are beautiful, and you will also fly over the Colorado River as it passes through the Glen Canyon National Recreation area. 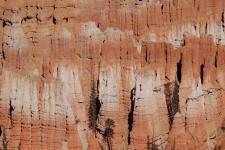 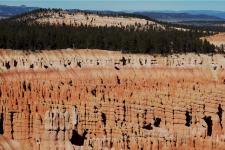 When you land at Bryce one of our guides will take you the short distance into the park. 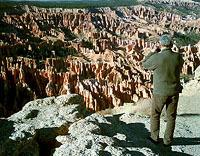 Please be aware that because of the logistics involved in getting people between two small airports that are both in the middle of nowhere, there may be a wait of up to 15 minutes from the time that you land at Bryce until the time the guide arrives. 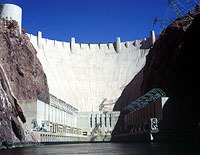 Pick ups and drop offs take place at certain Strip properties. 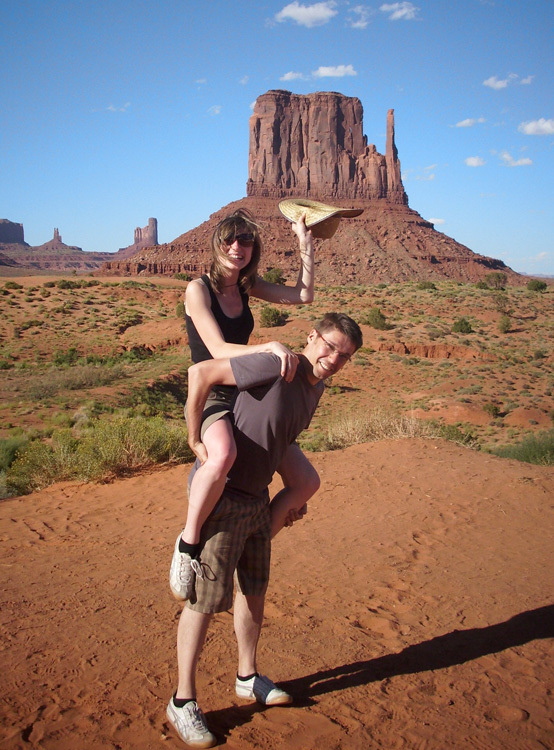 If you are staying elsewhere, please catch a taxi and we'll reimburse you a maximum of $10 against the receipt. 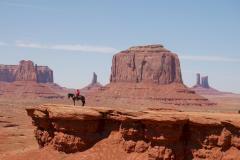 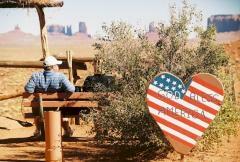 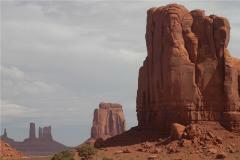 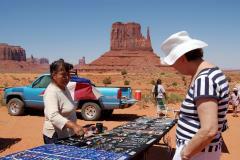 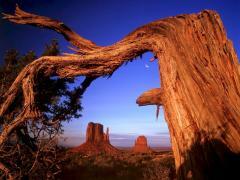 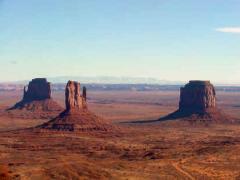 A Navajo led off road tour at Monument Valley is included. 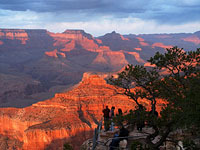 Bad weather, dangerous conditions or factors beyond our control may result in the cancellation or postponement of this tour, or a portion thereof. 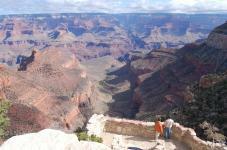 Should this occur, the only amount we will refund is the actual cost of the tour, or the portion that is omitted.